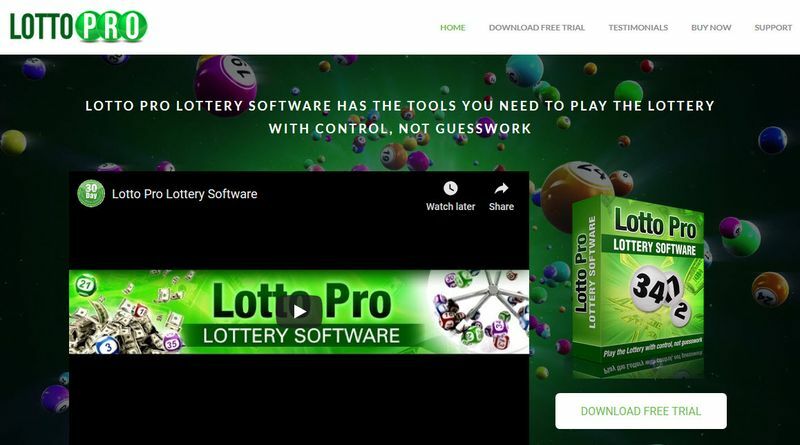 It is disappointing that we are unable to test Lotto Pro because it is not safe to install. It is also disappointing that their customer support is terribly poor. Nonetheless, we look forward to testing Lotto Pro once it’s proven clean. Until then, we recommend that you should look at other lottery software instead. 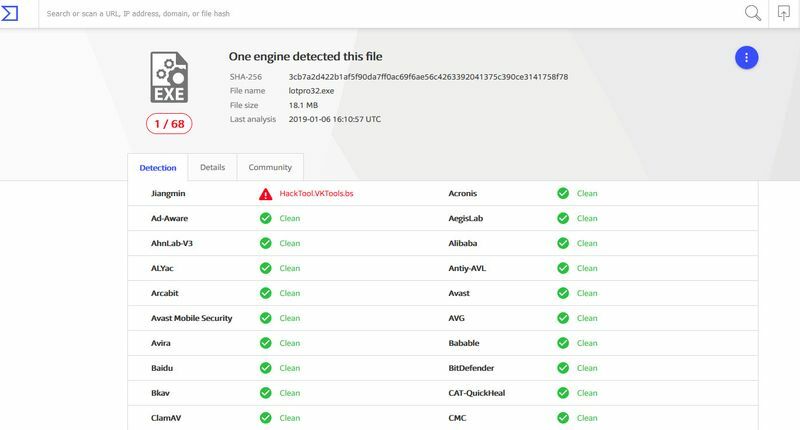 but we did not install and test Lotto Pro because VirusTotal detected that the software is unsafe! 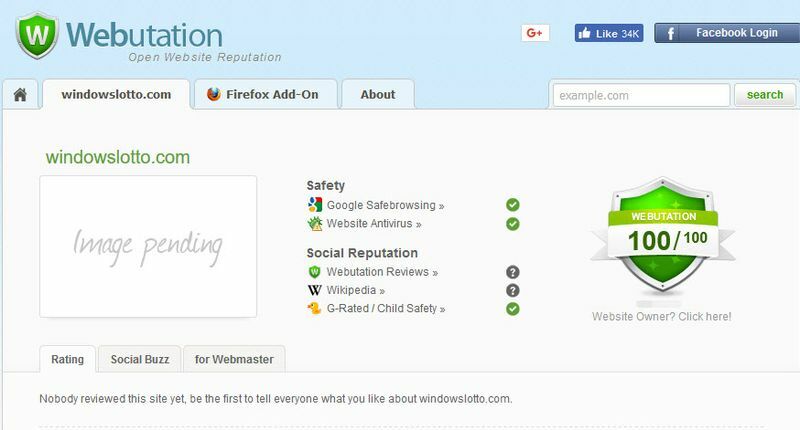 Lotto Pro can be downloaded from Data Solutions website but VirusTotal detected that the installation file “lotpro32.exe” is unsafe. We did not install and test Lotto Pro as the installation file is unsafe. From their website, we noted that Lotto Pro supports a few hundred games. 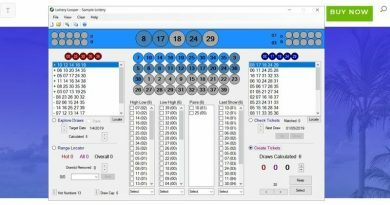 The Data Solutions website has a good reputation at Webutation and we also see that Lotto Pro software is frequently updated. Unfortunately, the installation file is detected as unsafe. 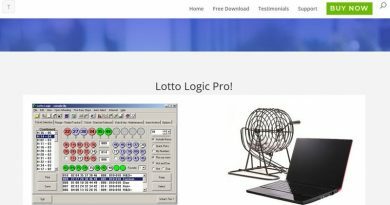 Lotto Pro is reasonably priced at $24.95 but it has an annual subscription of $19.95. The free version is a 15-day trial but we are not sure if there are any other limitations. We contacted their support through the online form in their website 3 days ago and we have still not heard anything from them!